Good, but what is going on with the spray head?! Nice toner, refreshing and doesn't aggravate my crazy skin. It does make my face a bit tight, but nothing my moisturiser doesn't fix up quickly. But. The spray head... it shoots out raindrop sized splashes of toner, it's like spraying yourself in the face with a garden hose on soaker mode. You have to rub it in yourself after use to avoid walking around looking like a drowned rat. I found this toner to be great, more specifically I have problem skin and find that the multi active timer does not irritate my skin. I would reccomend this product for those who have problem or sensitive skin types, it does not dry out my skin either, the one thing that I did find is that it works better only using once a day instead of twice a day, I found using twice a day was a little to much for my skin type. I have used this toner for years, after cleansing and before moisturising. I also used it on a long haul plane trip last year to wake me up and hydrate my skin throughout the flight and it worked a treat! Nice and light without a strong fragrance. Easy to use and not expensive! This is great for everyday use. My partner & I both use this in conjunction with the cleanser and moisturiser. We both have dry to normal skin, but during winter, tends to be a lot drier. This works a treat & would definitely recommend for male or female. Really easy to use! Love how refreshed it made my skin. 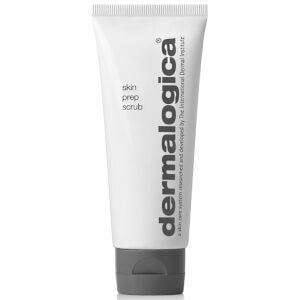 I absolutely love this product, especially during the summer its lovely to spritz on my face after cleansing. lovely toner that hydrates and invigorates my skin every morning. I use it every morning as well as after sun care if I accidentally get burnt. 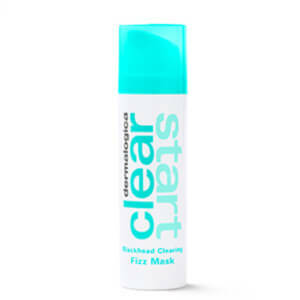 Great product for my acne prone oily skin. This is a great, refreshing toner. Easy to use and makes skin feel fresh and hydrated. Love this!